All RHL layflat hoses are hard wearing and designed to last. To further extend the lifespan of your hose systems we provide a range of hose care, handling and repair equipment. 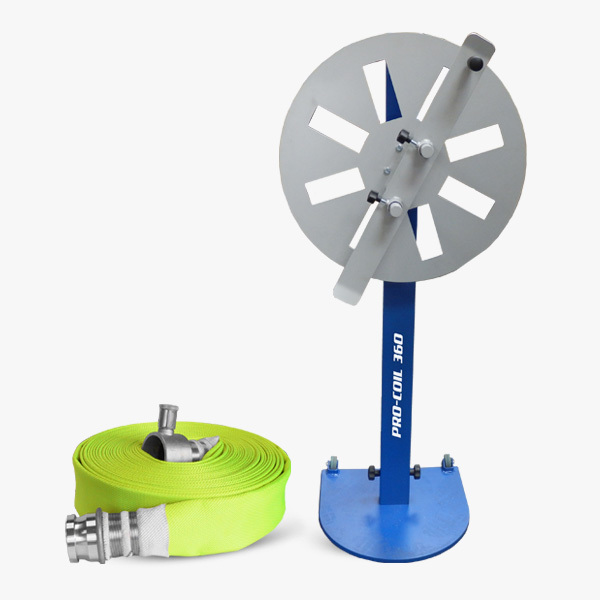 The Pro-Coil 360 is a lightweight, portable hose coiler which aims to reduce the physical strains of recoiling hoses after use. It is suitable for coiling layflat hoses from 25mm to 100mm in diameter. It is constructed in heavy duty powder coated steel but can be easily manoeuvered by tilting the unit onto its casters. 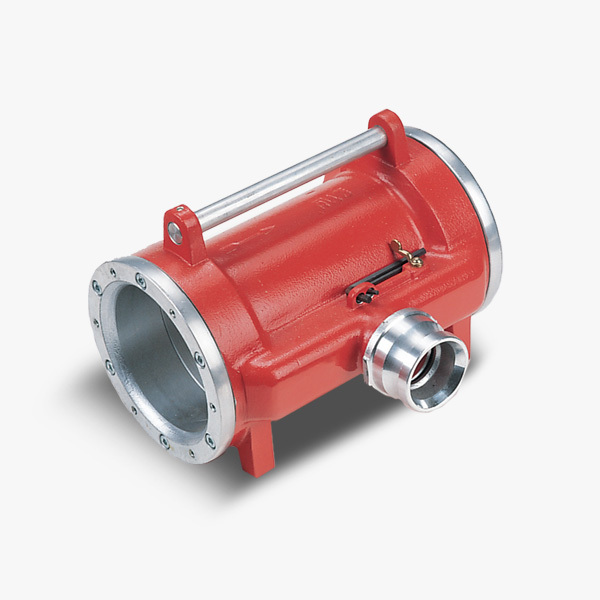 Our hose coupling cuffs extend beyond the coupling tail reducing impact damage when the hose is dropped or dragged. Manufactured in high quality synthetic rubber they fit tightly behind the coupling collar preventing ingress and build up of mud between the coupling and hose. 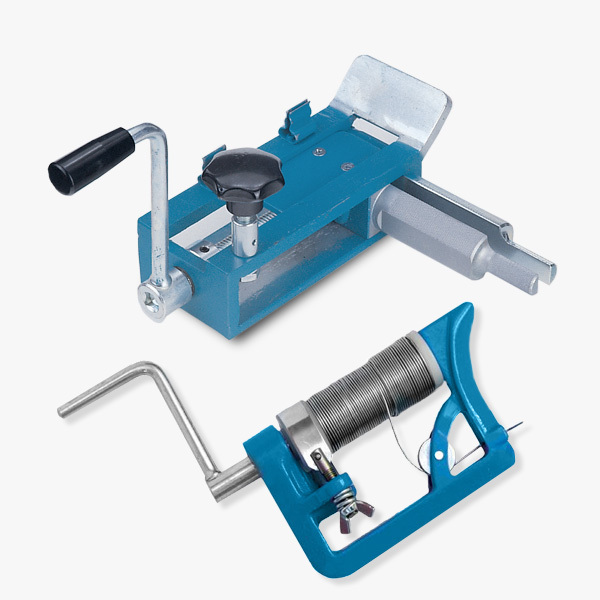 Our Rolly portable layflat hose coiler is a small lightweight, collapsible unit suitable for coiling hoses to 76mm diameter and max length 20 metres. 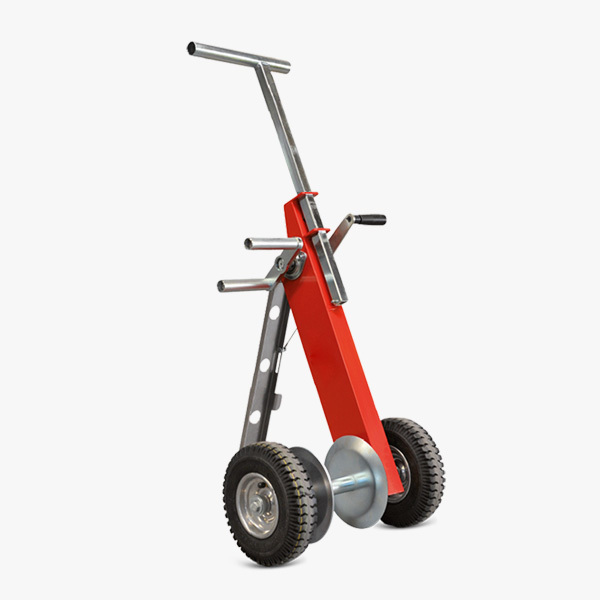 The unit can be easily reduced in size for storage by positioning the handle further down the shaft of the body. 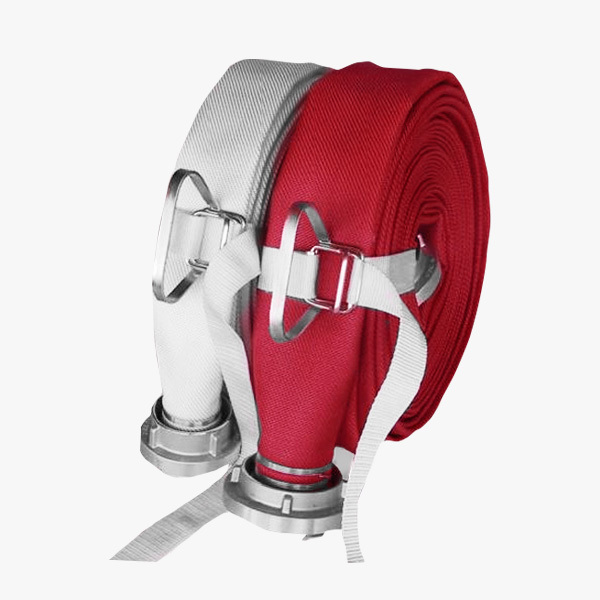 Our simple but effective hose carriers have abrasion resistant strap with a galvanised steel handle and buckle. Easy to use and adaptable to all coil sizes they can also be customised with your company name. 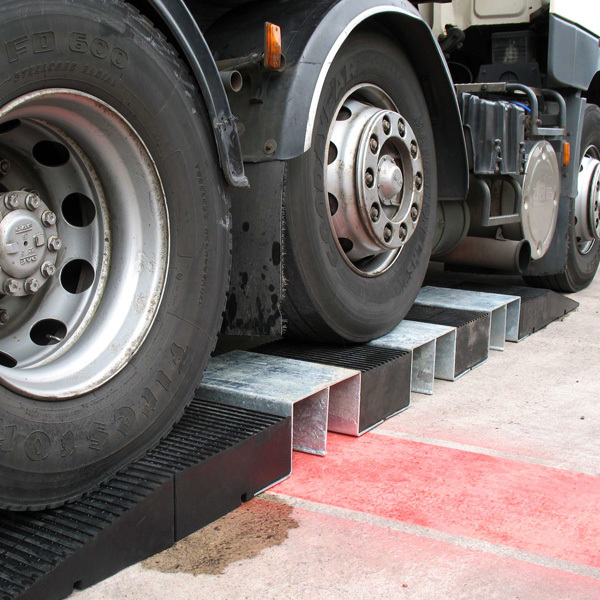 RHL have a range of high impact protective rubber ramps and modular block systems comprising of rubber and steel channels for extra support. Our modular system is specifically designed to protect larger bore diameter hoses with multi-channel options in areas of heavy traffic. They can be interlinked in series to provide multiple channels where required. 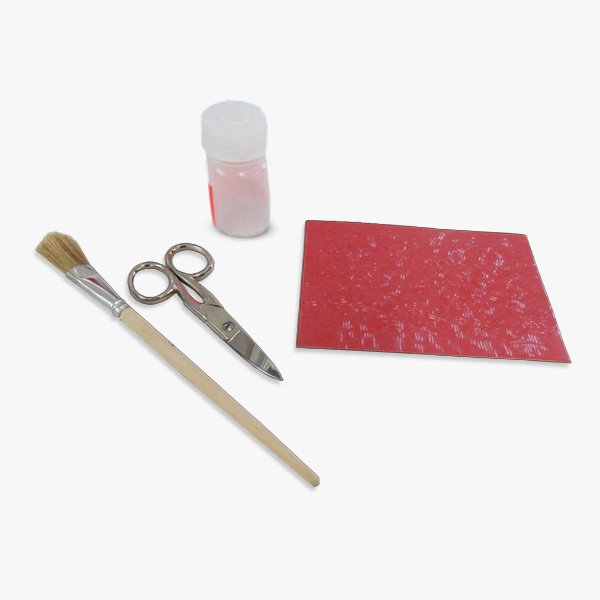 Simple and effective first aid hose repair sleeves provide an instant, temporary repair without the need for specialised equipment, allowing split or abraded hoses to continue in service. Available in a variety of lengths and colours. 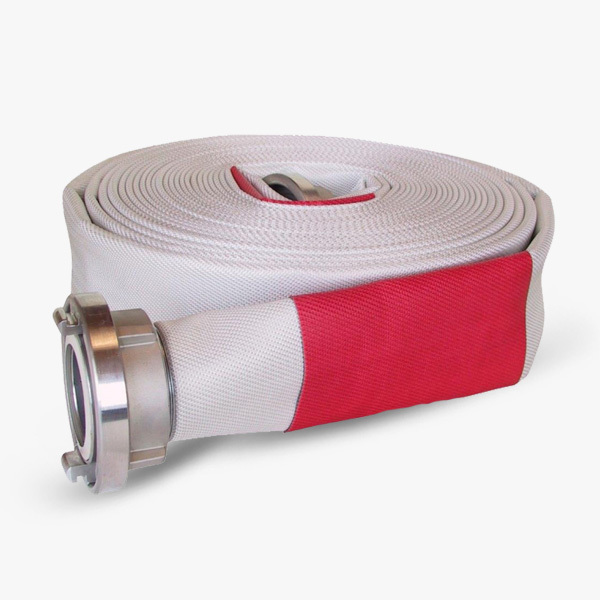 Our hose vulcaniser is for the repair of layflat delivery hoses with external patches. 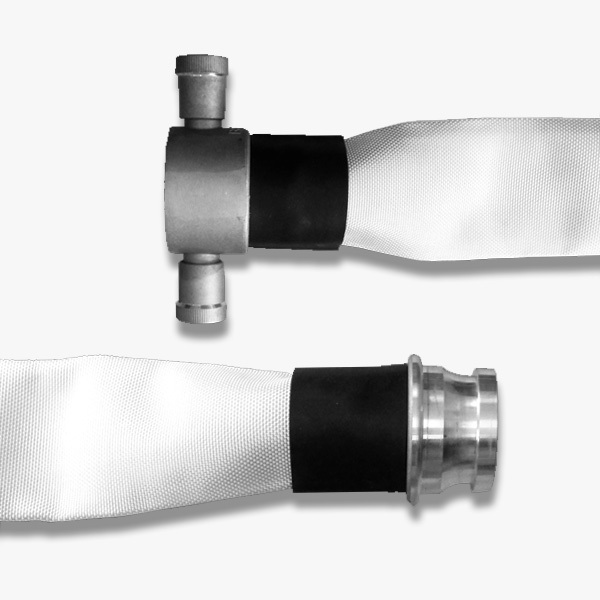 Suitable for uncoated, PU-coated and covered fire hoses the automatic temperature control prevents overheating. The movable support gives a uniform pressure during the vulcanisation process. Our external repair kit for lay flat delivery hoses is designed to work alongside our hose vulcaniser to provide you with the ability to quickly and effectively a repair damage areas of up to 5 mm hole diameter or 10 mm tear length. 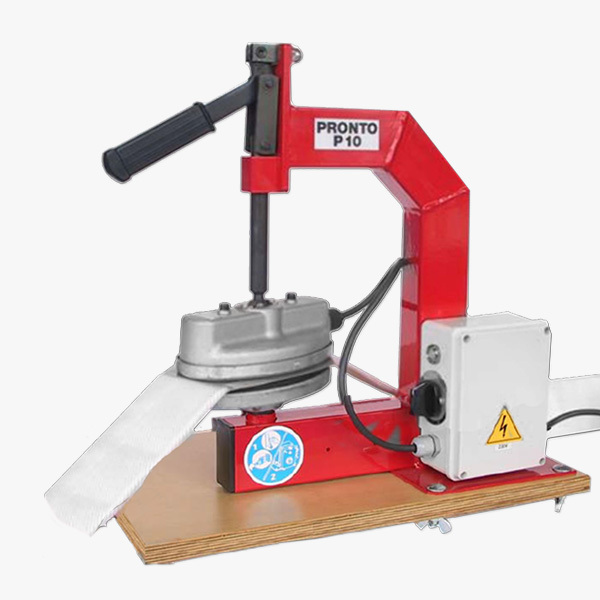 Our hose binding equipment is a two part portable binding device comprising of a hand held wire coiler and sturdy bench mounted clamp. Suitable for couplings with double rib or multi-serrated hose tails with 1.4mm gauge wire.